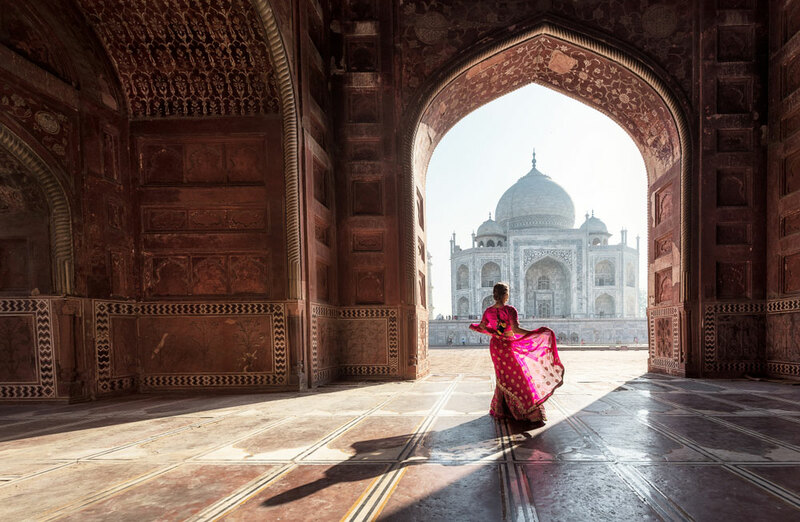 India is a land of diverse culture, tradition, and landscape. As the seventh largest country on the planet, it has is rich in unique sceneries, with towering mountains in the north, rivers flowing throughout the country, forests, grasslands, plateaus, deltas, beaches, deserts and much more. 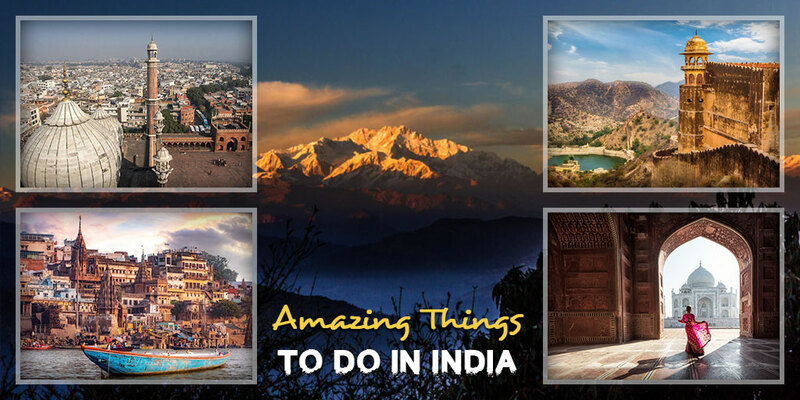 There are multiple tourist places in India that are a must visit for everyone, check out things to do in India. When you visit India, the choices on your platter may be too much. 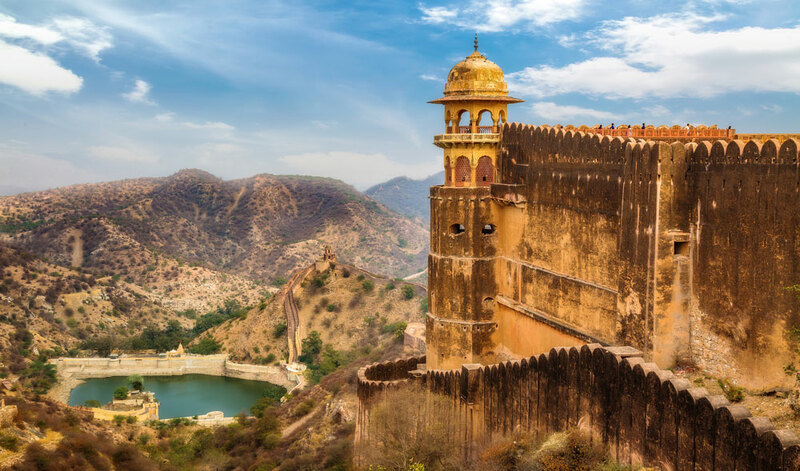 From beautiful sceneries and hill stations to the party beaches, from lofty sky-piercing mountains of the north to the culturally saturated cities, India has plenty for everyone. But when you have such a huge list of destinations in a single country to choose from, there is always a predicament of picking a place that is worth your money and time. 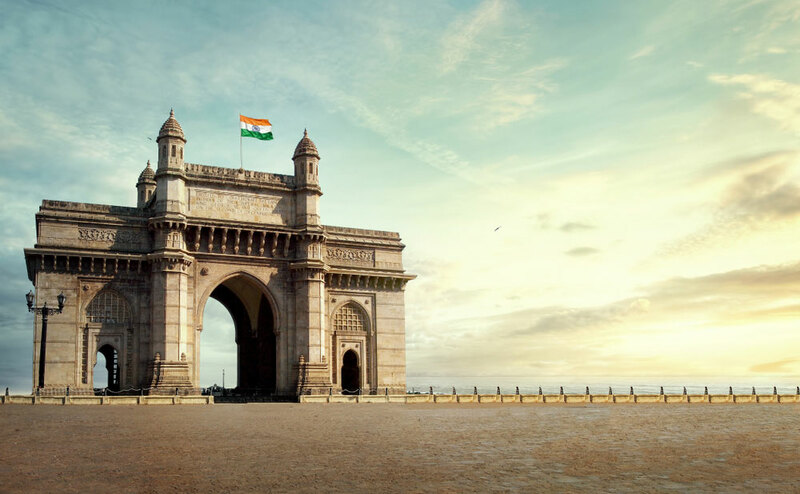 For this reason, we have decided to present some of the best travel destinations in India, to relieve you from all the headaches of choosing a destination. If you are an altitude junkie or a beach lover, these places are perfect for you. And we also encourage you to visit a new place for the sake of exploration of nature and trying something new. We believe that you should travel no matter where you live and whatever is your age. You should also discover new places, lose yourself to find your own self and live as if it is the last day of your life. India is a place of carving memories that will live with you for the rest of your life. So make the most of any opportunity to visit this massive country in South Asia. Getting to India is no big deal, as it has become one of the best tourist destinations in the world. There are a lot of flights inbound to Indian cities from all over the world. 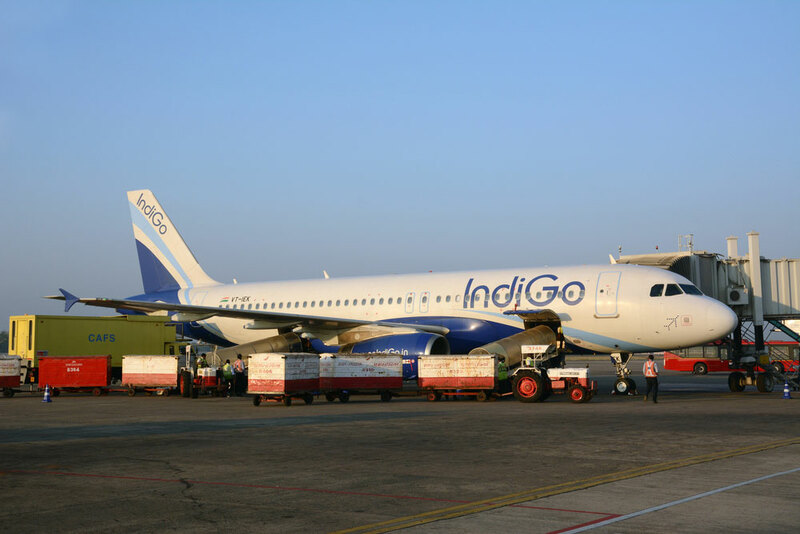 However, with so much demand in every season, flights to India are quite expensive. But if you want to fly in an affordably priced ticket, you need to compare cheap flights on a travel agent’s website. So always save your money by using these tips and tricks, and make your traveling easier. Following are some great and amazing things you should do when visiting India. Make sure you know about them and are able to do on your visit. 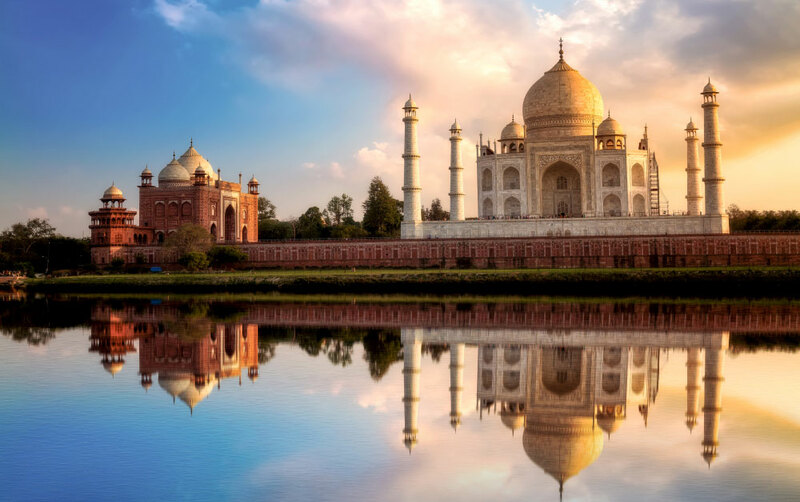 Taj Mahal was built by Mughal emperor Shah Jahan, for his beloved wife as a mausoleum. The building is so unique and beautifully crafted by the best craftsmen in the world at that time. Located in the city of Agra on the banks of River Yamuna, this place is considered as one of the Wonders of the World. We highly recommend you to visit this place no matter what your priorities are. This place tops all the lists of places that should be visited in India. Delhi is a busy capital of India. It is one of the best and easy traveling destinations in India. The city is rich in historical places and monuments along with food markets and other significant landmarks. Its rich past reminds you the civilizations that have ruled over Indian sub-continent from the Delhi Fort. 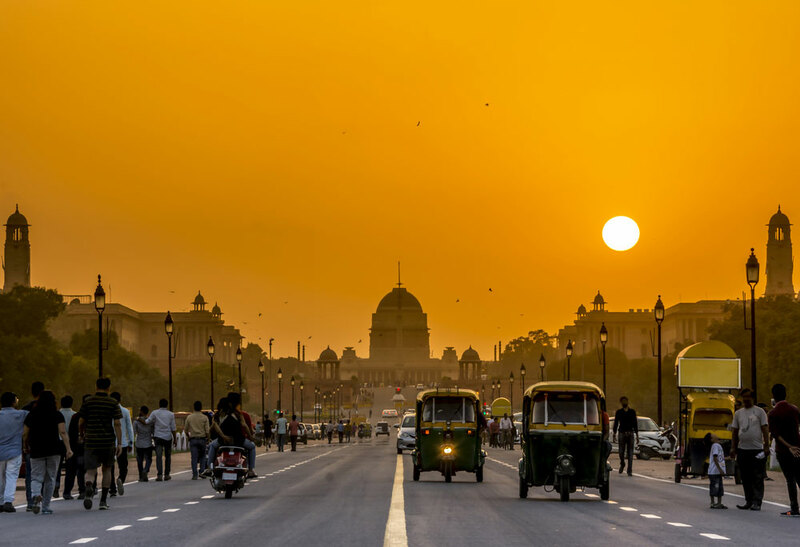 Modern New Delhi is rich with shopping malls, complexes, hotels and restaurants that are open for everyone. The city is a true merger of old civilizations and today’s modern world. 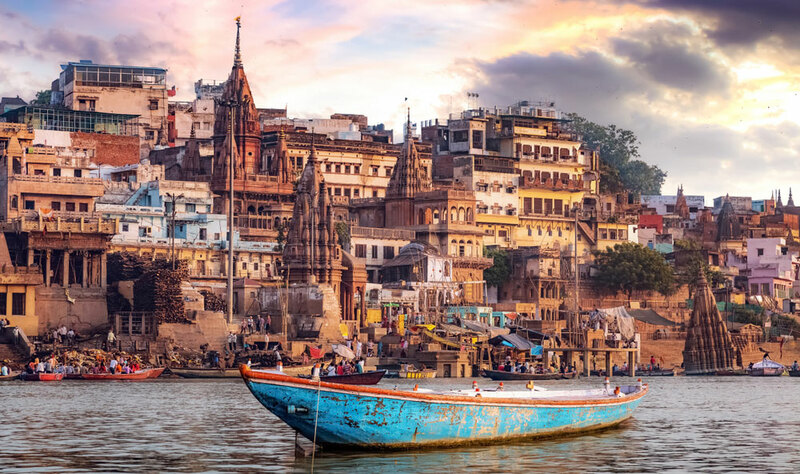 The ancient city of Varanasi is an important place for all Hindus. The sacred River Ganges passes from this city, and it is a place one cannot skip when visiting India. At this place, you can see and even practice some amazing rituals of Hinduism. We recommend you to visit this place at the time of Diwali. Sandakphu Trek is a high-altitude trek (3636 meters, 11,930 feet) in Sandakphu, West Bengal. This trek has its own demands, but rewards are also great. 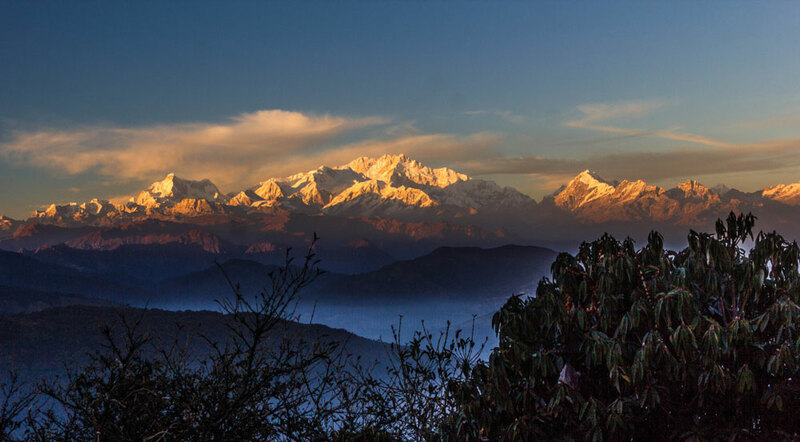 You can see four of the world’s 5 highest peaks from Sandakphu Trek: Everest, Kangchenjunga, Lhotse, and Makalu along with other high rise peaks. This place is truly magical for mountain lovers, and we recommend you to visit it for falling in love with mountains. How many times were you able to walk on a frozen river before in a beautiful destination? 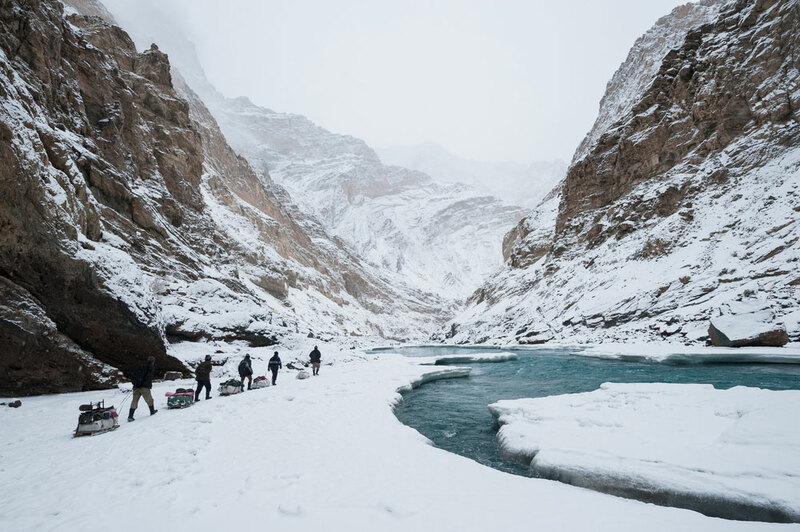 Well with the dramatic landscape of India, you can walk on the famous Chadar Trek, the frozen Zanskar River in Ladakh. It is one of the most exciting and demanding treks in the world, and you need to be physically fit to complete the trek. This trek connects different villages in Zanskar Valley, with towering mountains surrounding you and chilly winds all around you. This is a kind of experience everyone should have in a lifetime. So do try it with your friends, or loved ones once you are in India. The city of palaces or the Pink city of Jaipur is beautiful and must visit place in India. The Capital of Rajasthan is a big tourist destination in India due to its numerous palaces and forts. There are also other attractions such as museums, two beautiful lakes known as Man Sagar Lake and Maota Lake, restaurants, hotels and much more. 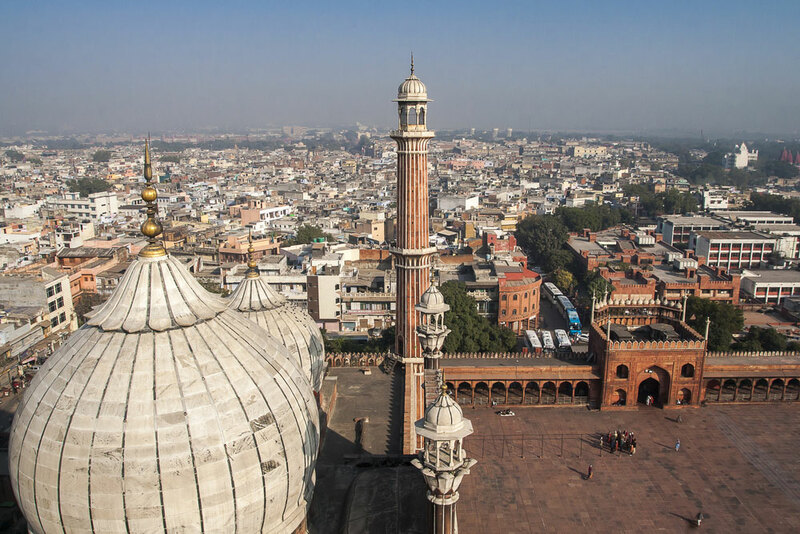 So include this city in your Indian Itinerary and enjoy what it has to offer. 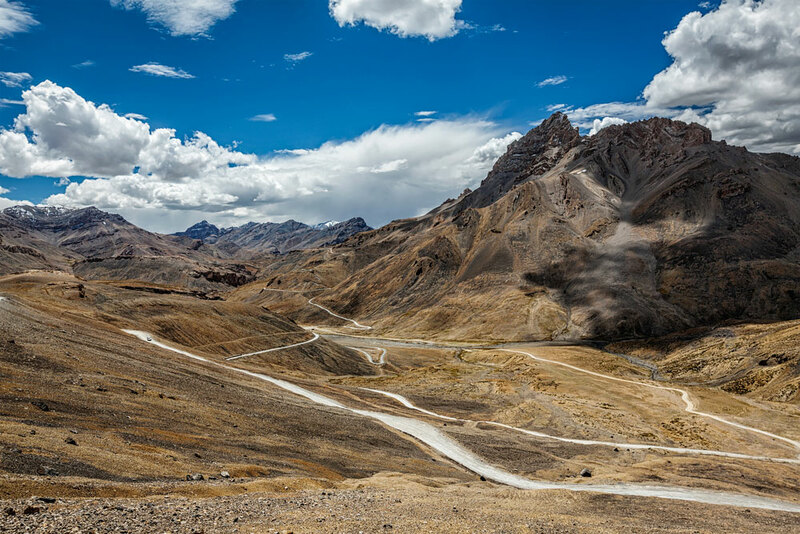 There are different modes to travel this beautiful high-altitude road, but we suggest you take a bike from Manali and take it up to Leh in Ladakh, J&K. It offers everyone the best traveling route in the world. This highway is almost 475 km long, and completing it on a bike is a challenge for everyone. On your way, you can stop at multiple places for rest and take snaps. You can also admire the beauty of this paradise on Earth. This road is covered from beautiful and peaceful sceneries, wild roads, snow-capped mountains, river streams, and sparkling lakes. 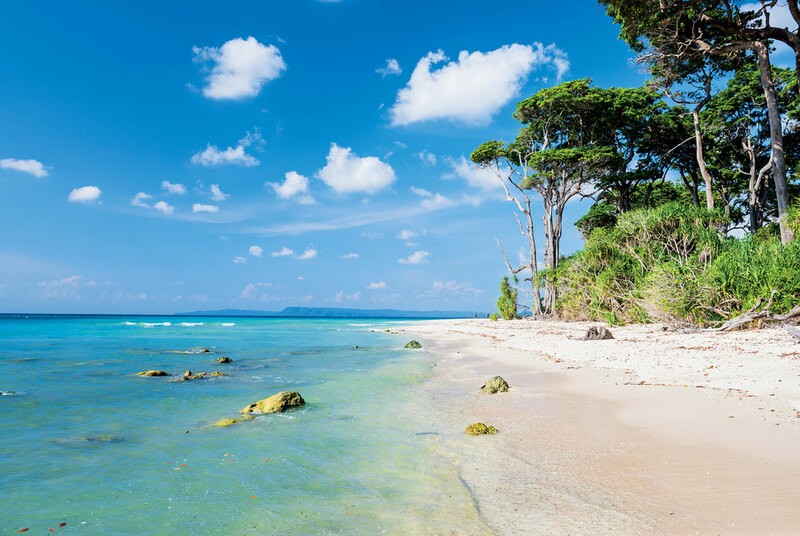 Andaman and Nicobar Islands are a group of thousands of Islands in the Bay of Bengal. There are a lot of things to do and places to explore these islands, but the best thing to do is scuba diving. Its place has become a haven for scuba divers as there is a world to discover under the sea. When you take a dive in those turquoise beaches, you enter a kingdom of sea world. Swim with colorful fishes and observe marine life that you never knew existed. India is a home to one of nature’s special creations. Corbett National Park is home to endangered tigers and Asian elephants along with other animals. Drive through the dense jungle in a jeep and enjoy the best seat to observe nature. For even more exciting experience, you can also try elephant safaris. Wanted to wander in a truly enchanted place? Kudremukh Trek is the perfect choice for you. 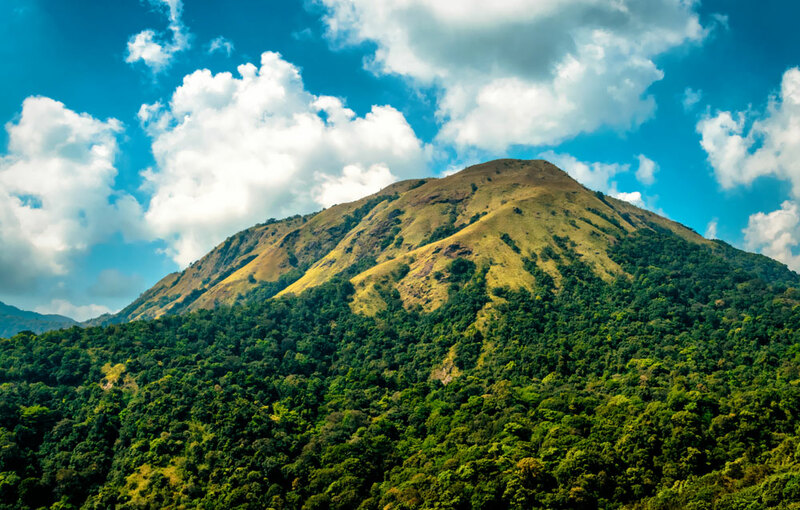 Located in Karnataka, there are many rewards associated with this trek. You can train your body for maximum fitness here, and the hilly sights will encourage you to climb even higher. Experience the changing of colors on the top of the hills and embrace the fog making the place even more magical. Goa for its beaches and nightlife. Mumbai for its nightlife and waterfronts. Sikkim for trekking and high-rise mountains. Assam for its archeological sites, wildlife and tea plantations. Odisha for ancient Hindu temples and tribal cultures. Aurangabad for its ancient architecture. Himachal Pradesh and Ladakh for high altitude passes. Kanchenjunga, the 3rd highest mountain in the world.